In affiliate marketing and CPA industry, we need many tools and services for better performance of our campaigns. Below is the list of services where you can get discounts/extended trails. These discount & coupon codes are exclusive for ANC readers. You can really save good amount of money on your expense. There are many spy tools out there, but here are some of the best spy tools. My recommendation is Adplexity as I personally use it. 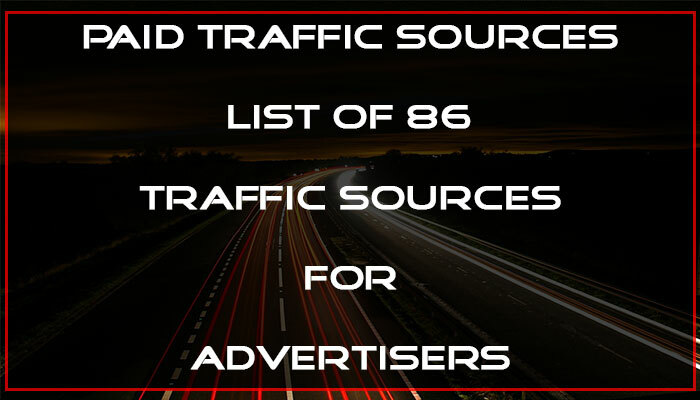 Below are a list of traffic sources where you can get a discount or top up. Here is the list of hosting which you can opt to host your landing pages. Here is the list of other programs which you will need for your affiliate marketing journey. I have personally tested every spy tool out there and after testing all of them I became very fond of Adplexity spy tools. Adplexity stand out from the rest in terms of ad intelligence database, the number of countries they cover, the number of network and traffic source they cover and most importantly the landing page download option. In terms of price they are quite cheap as compared to other services and the quality of service they provide. I would personally recommend Adplexity Spy tool to all my ANC readers to stay ahead of competitors. Adplexity has covered all kinds of spy tool any affiliate marketers would need. Based on the personal choices of every individual marketers and the niche they are in, one can choose from Adplexity Desktop, Adplexity Mobile, Adplexity Native, Adplexity Adult & Adplexity Ecommerce. The price of each tools is mentioned below. With this Adplexity coupon code you can get $50.00/$80.00 discount on Adplexity tool. See what desktop ads your competitors are using. Best desktop spying tool. Use coupon code – ANCDISCOUNT for $50.00 discount. Spy on the best mobile ads and find profitable campaigns in minutes. Use coupon code – ANCDISCOUNT for $50.00 discount. 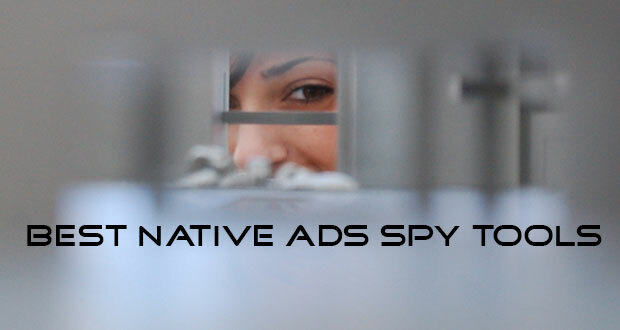 You can’t get any better native ads spy tool. Search and monitor native ads. Use coupon code – ANCDISCOUNT_N for $80.00 discount. Spy on your competitors and check what banners, landers & offers they are running. Use coupon code – ANCDISCOUNT for $50.00 discount. 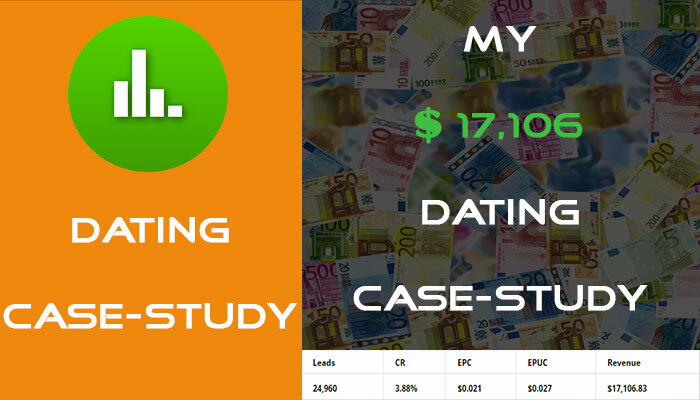 Maximize your profit using Adplexity Ecommerce, the newest intelligence tool. Use coupon code – ANCDISCOUNT for $50.00 discount. 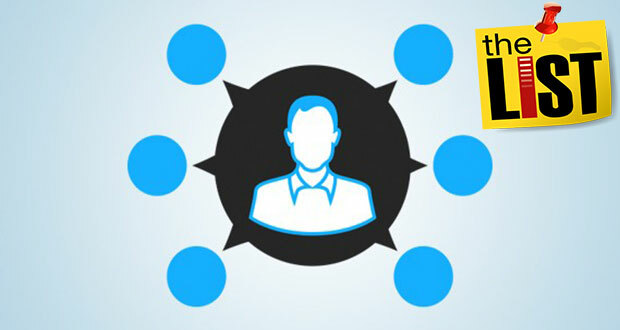 Keep track of your mobile campaigns, track conversion flows, view landing pages. Use coupon code – ANCDISCOUNT for $20.00 discount. SpyOver is the newest native ads monitoring tool. You can spy on 8 networks and across 70+ countries. Use the link below to purchase your Spyover account at 20% discounted price. No coupon code required. You can get a 20% top up on your first deposit of $100 or above. Use the top up code mentioned below. Adsbridge is one of the finest and cheap affiliate tracking tool. Earlier they used to have 30 days trial which is reduced to 14 days trial now. Get a 25% discount on Adsbridge Pro package with ANC exclusive Adsbridge coupon code. This coupon code will be effective only on the Pro package. In affiliate marketing VPS is mandatory for faster server response time and faster loading time. If you want to excel in your affiliate/CPA marketing journey they you need to have the best service in your arsenal. Use ANC coupon code to avail good VPS hosting at a cheaper discounted price. 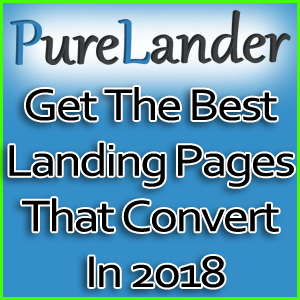 Purelander – Purelander is a special kind of service which provides coded high converting landing pages with custom modification features. Those who are tight on budget and can’t afford spy tool’s, it’s a perfect suit for them and also for other affiliates who are poor at coding landing pages by themselves. Get 12% discount on your purelander subscription. 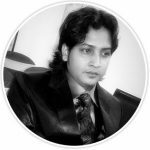 Hi there, I am Souvik Mallick and I run this blog Affiliate Ninja Club(ANC). 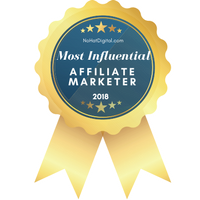 At Affiliate Ninja Club, I try to share my knowledge and help others. So please share my posts and connect with me on social networking sites.